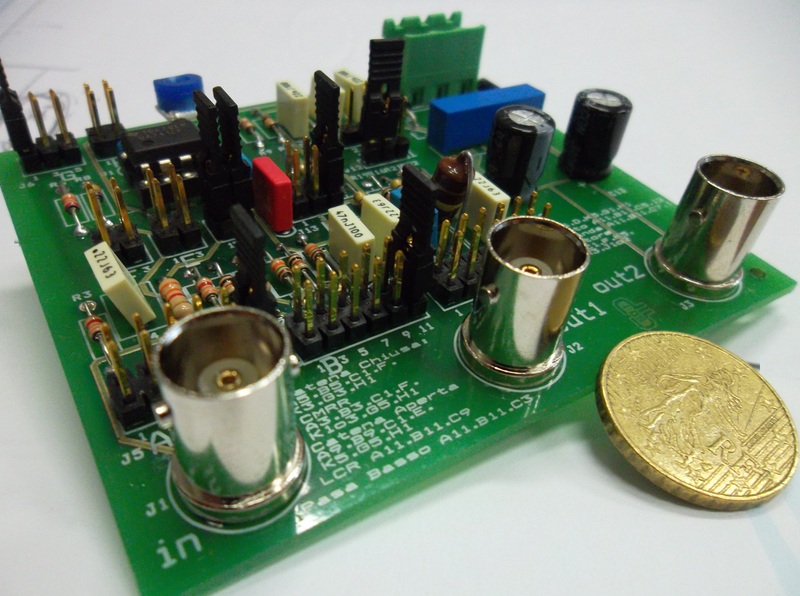 MoniTech offers very fast prototyping and a dependable service for the design and realization of printed circuit boards (single or multilayer). Examples of typical spectra of the real part and of the imaginary part of the dielectric permittivity. - measurement of the scattering parameters (amplitude and phase) of electronic devices. 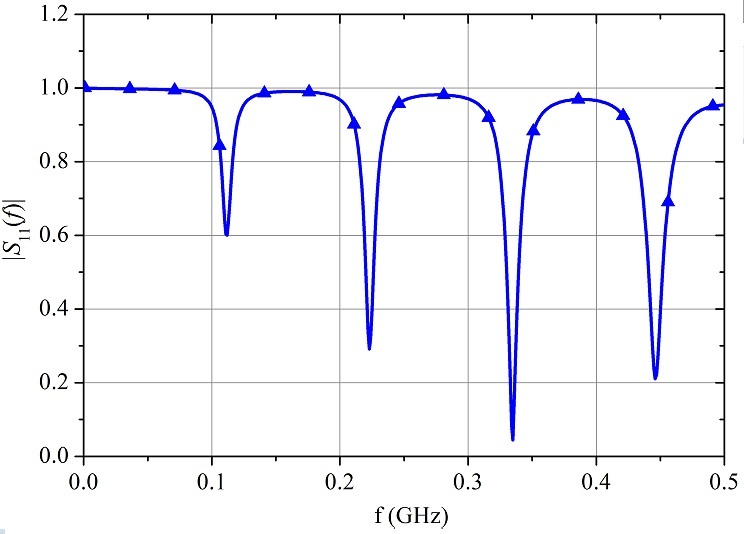 Measurement of the reflection scattering parameter of an electronic device. MoniTech develops software and algorithm for automation and control in LabView, etc..